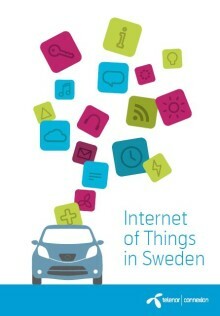 ​Every third Swedish company considers the Internet of Things (IoT) to be critical for the company in five years according to a recent report “Internet of Things in Sweden”. 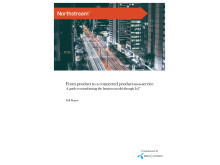 Telenor Connexion commissioned research firm Norstat to survey 100 Swedish manufacturing companies. Gain insights on the challenges and opportunities brought by IoT!